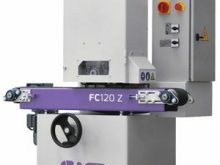 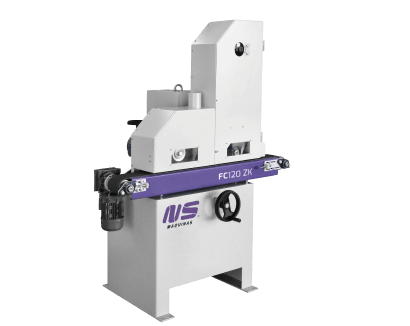 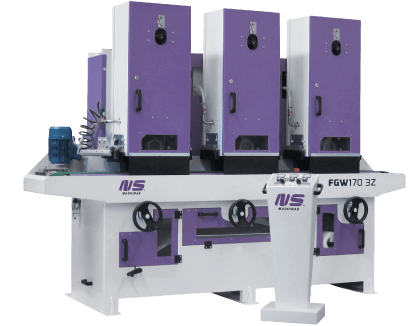 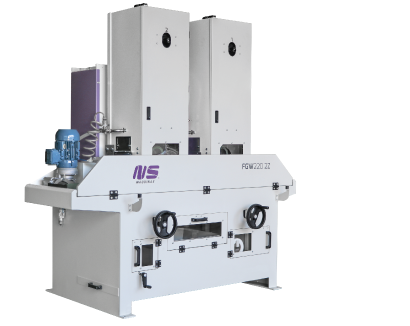 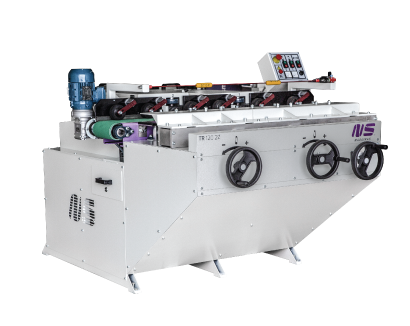 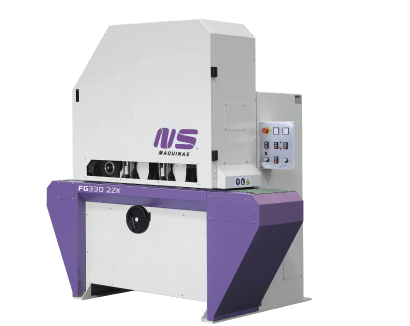 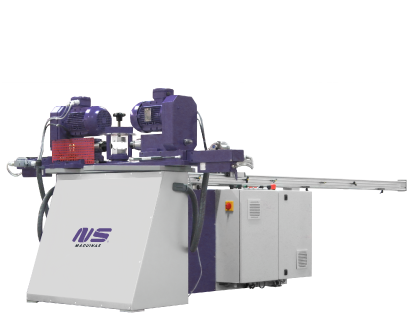 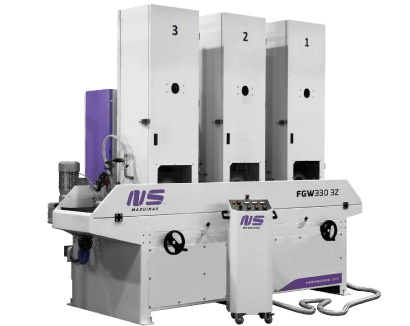 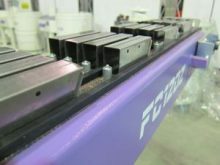 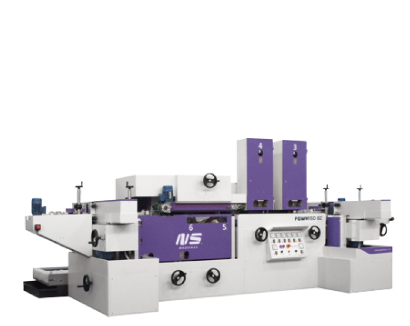 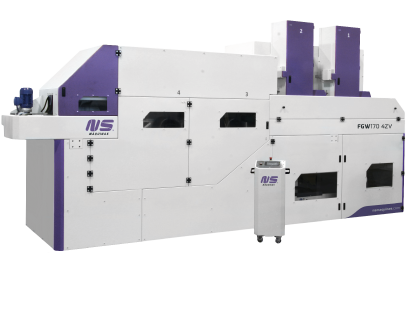 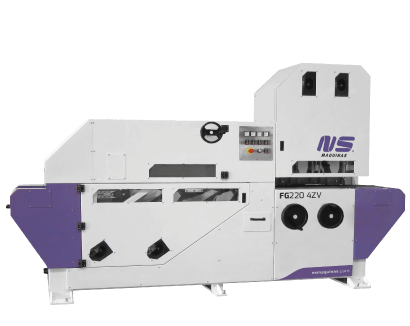 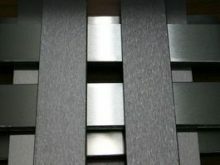 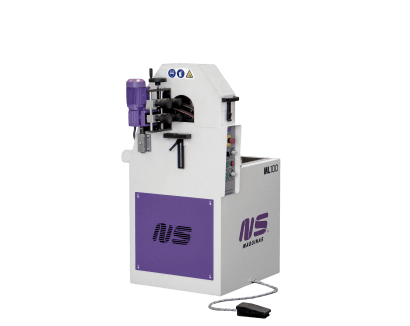 FC120 flat finishing machines were developed thinking in simplicity of operation whenever flat bars, rectangular tubes or flat elements need to be belt finished or polished. 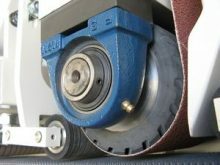 These machines enable the work up to 120mm width with a range of 3 possible combinations of belt heads and brushes. 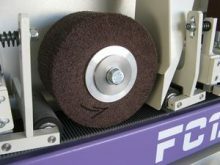 FC120 Z has one abrasive belt unit, while FC120 ZK combines the abrasive belt head with an abrasive brush. 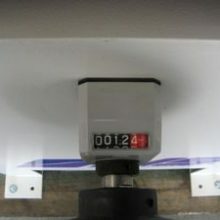 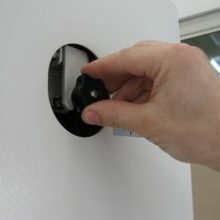 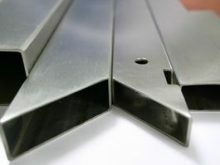 Finishing and removing imperfections of square and rectangular tubes, flat bars or any flat component. 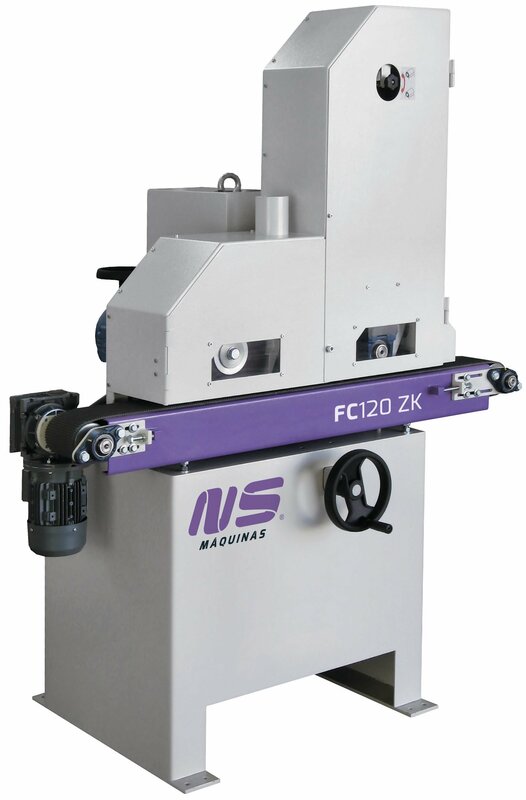 FC120 Z features one single abrasive belt head. 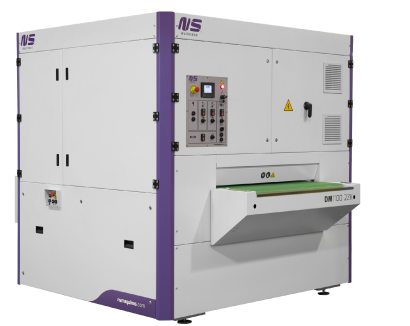 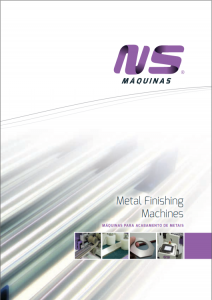 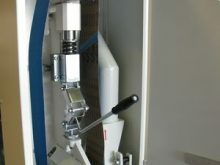 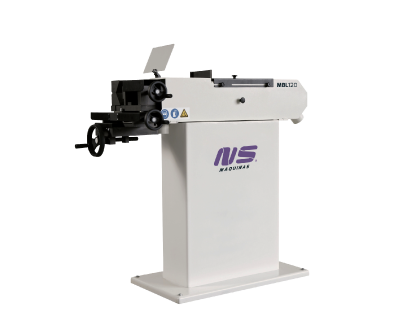 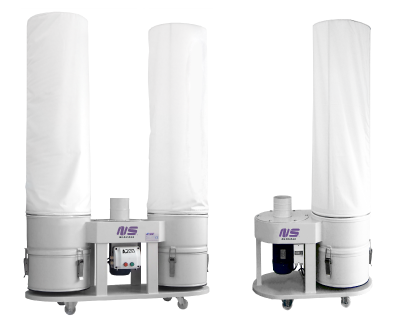 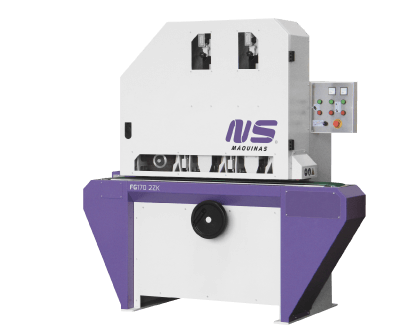 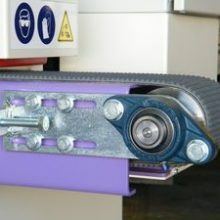 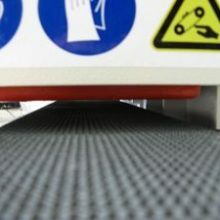 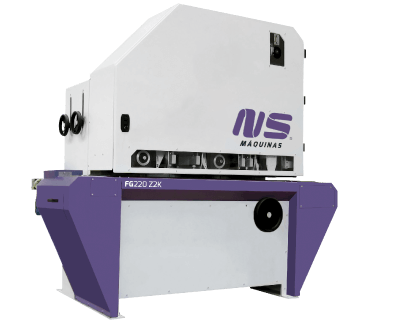 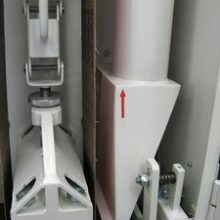 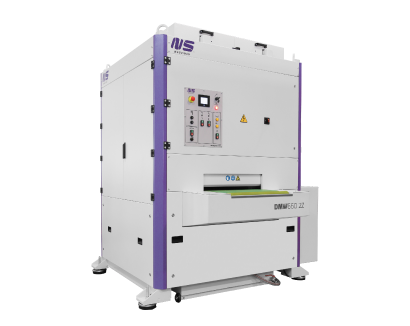 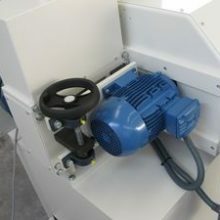 NS Máquinas can supply different conveyor solutions in order to grind small items.